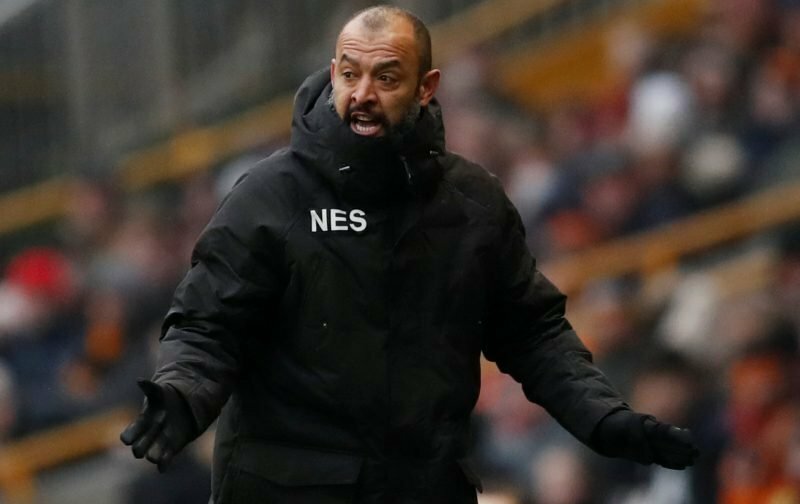 Wolverhampton Wanderers will hope they are over their mini set of wobbles in this season’s chase for the Championship title – Nuno Espirito Santo certainly hopes so. With a dip in form of late, culminating in our heaviest defeat of the season to near neighbours Aston Villa last weekend, Wolves got back on track in Tuesday evenings game against Reading with a sublime three nil victory. Speaking to the Official Website as he met with the media following the game, the message from our gaffer was basically well done on responding, and now get back on track before the hardwork gets blown. With Tuesday seeing a return to the Molineux after three successive away games, in some ways maybe that helped and Santo certainly felt so. In terms of Villa and the derby defeat, Nuno knew we’d been well below par on the day so he was pleased to see the players step back up to their normal levels as it was the best response they could’ve given. On an otherwise great evening, the downside was in Diogo Jota picking up an injury and leaving after 25 minutes had been played, but Santo was cautious with scans and assessments still to be done.